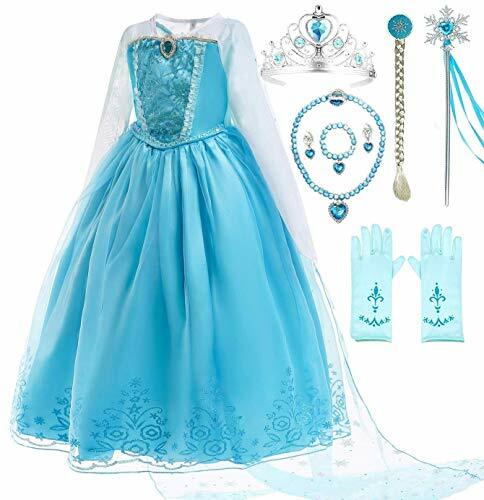 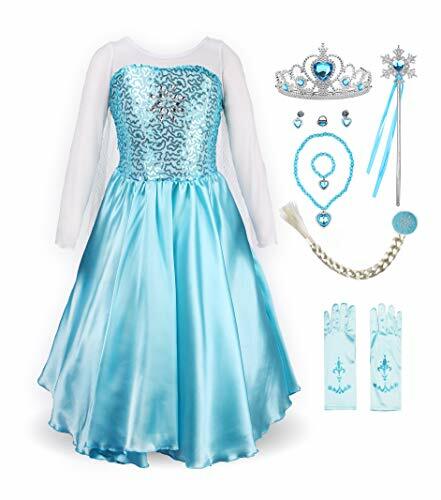 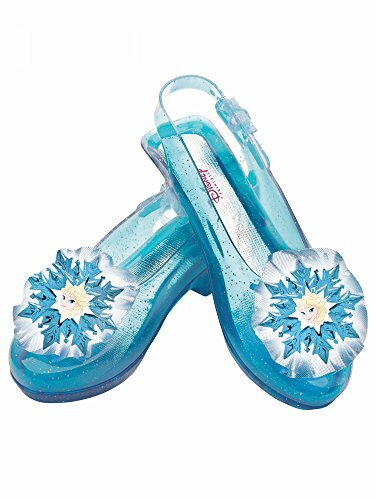 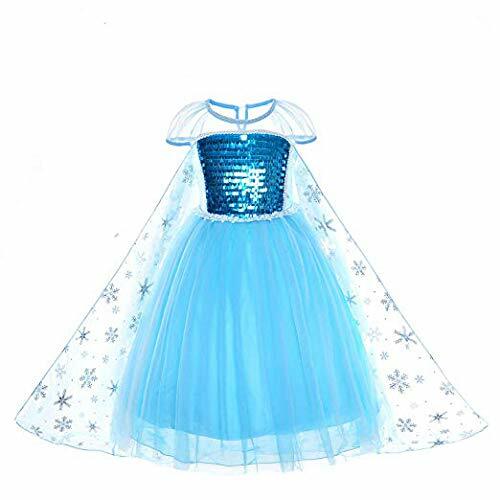 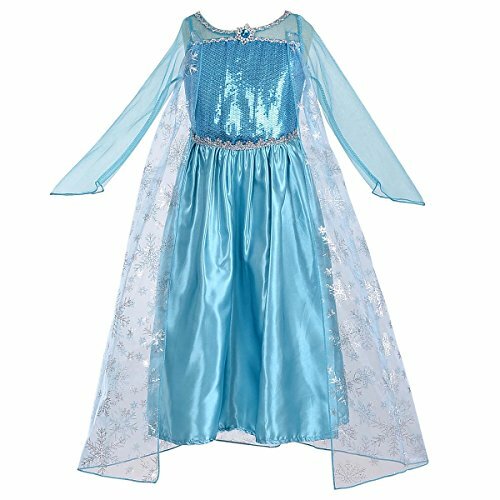 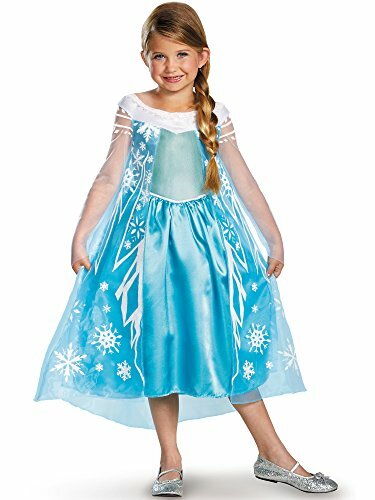 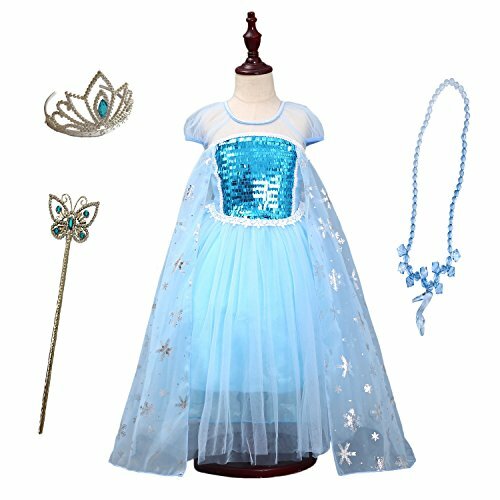 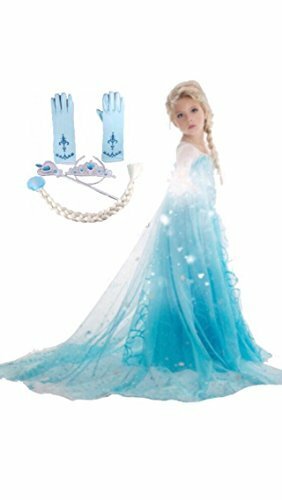 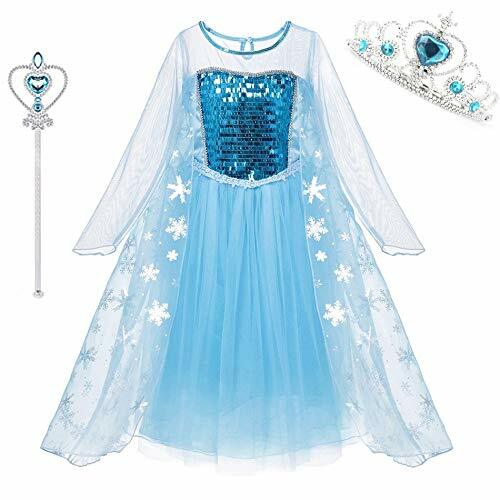 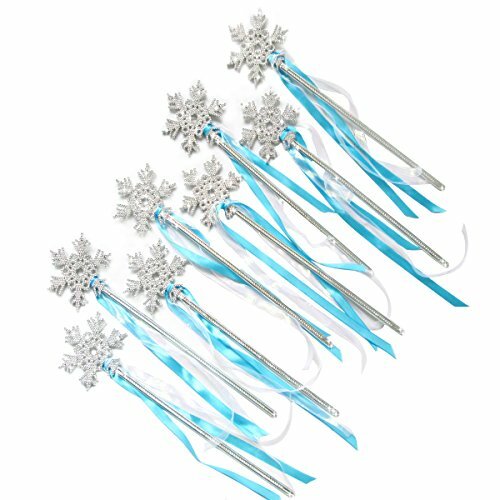 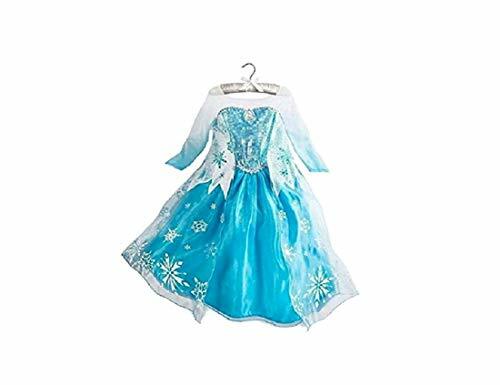 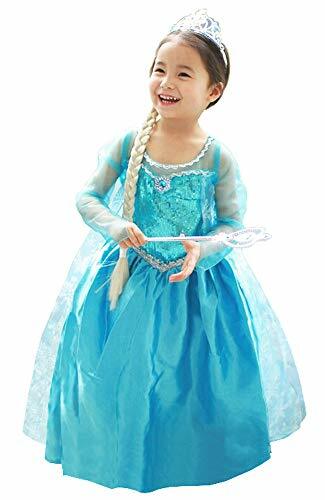 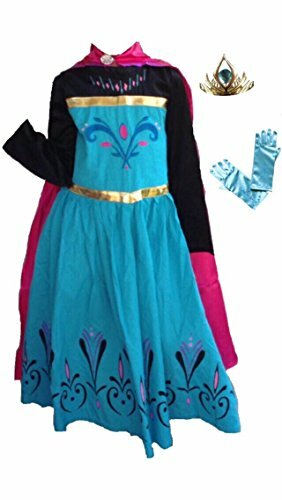 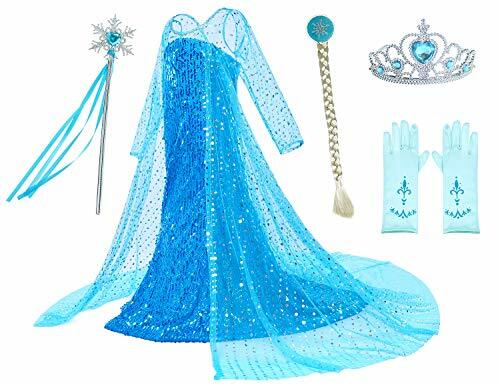 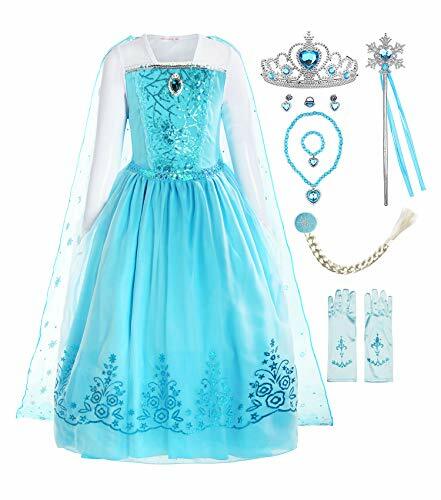 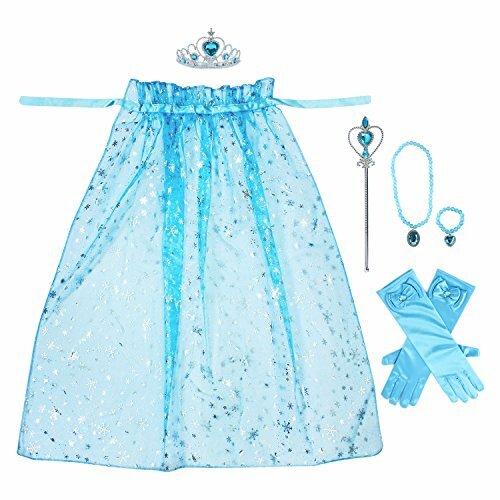 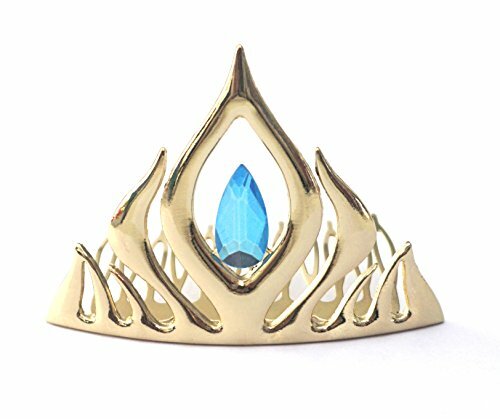 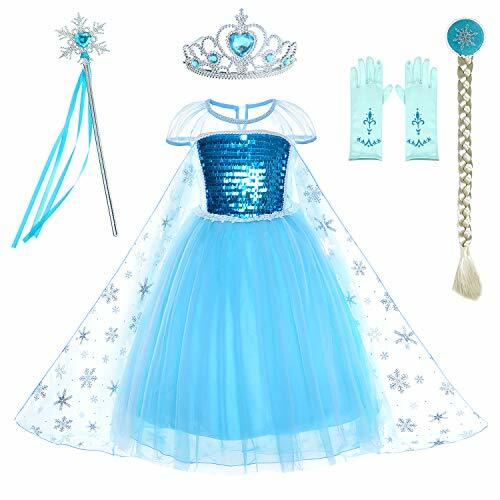 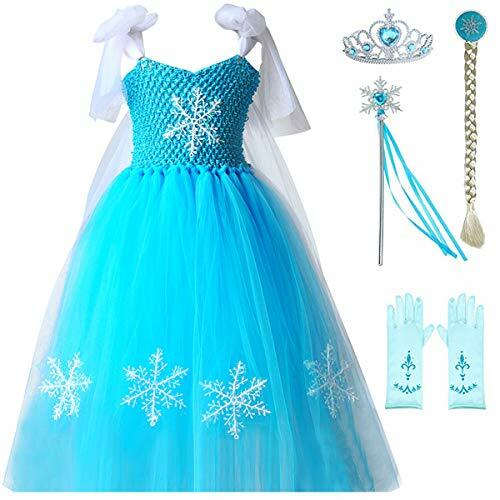 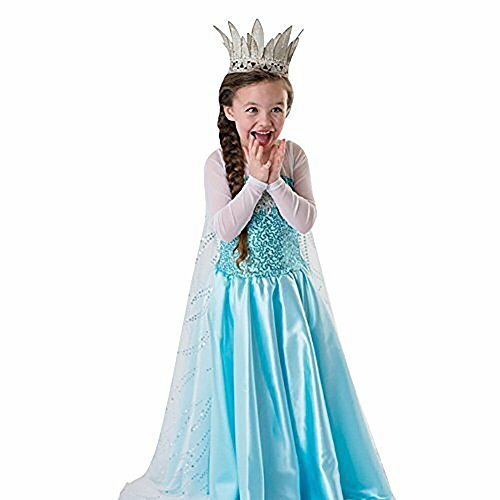 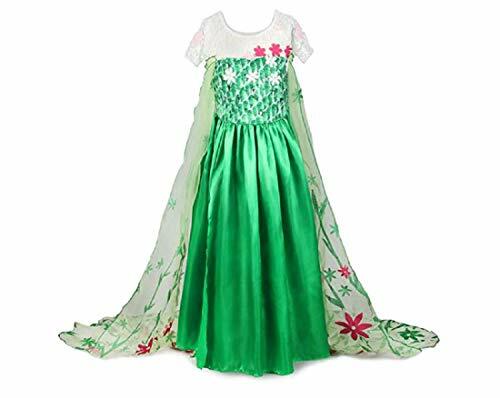 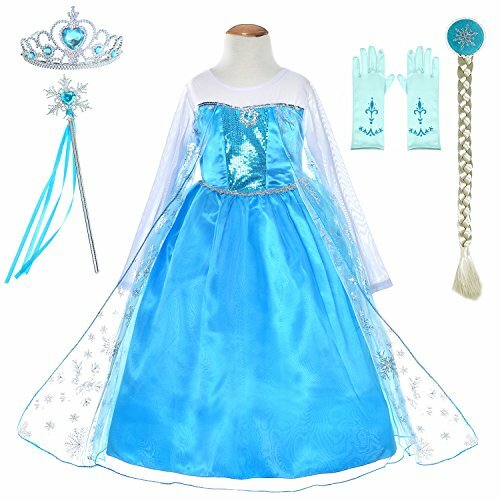 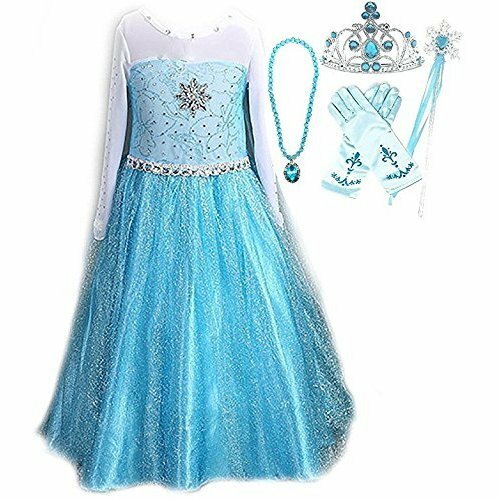 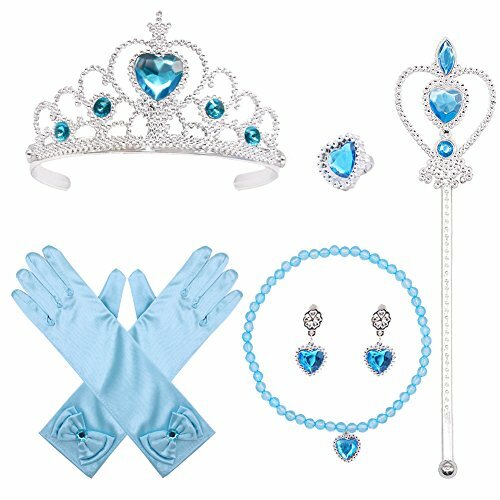 Here you will find some high quality and affordable Princess Elsa Halloween costumes and costume ideas based on Disney's animated hit feature film Frozen. 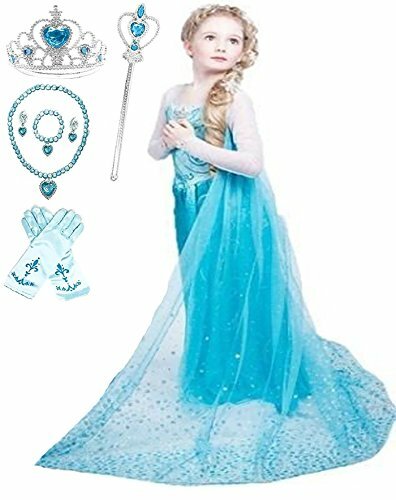 Elsa More... is the Queen of Arrendelle and with her powers she has the magical control over ice, frost and snow. 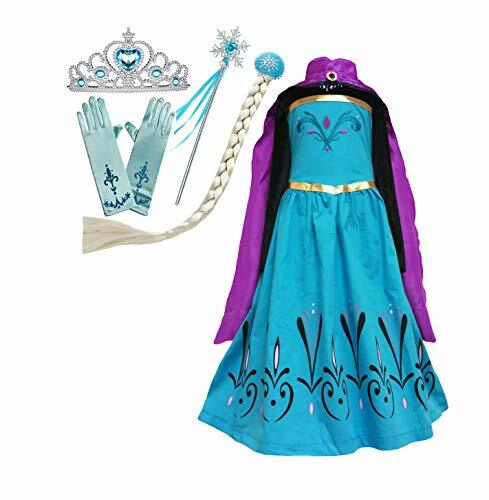 Great outfits here for any girl who loves Disney's Frozen. 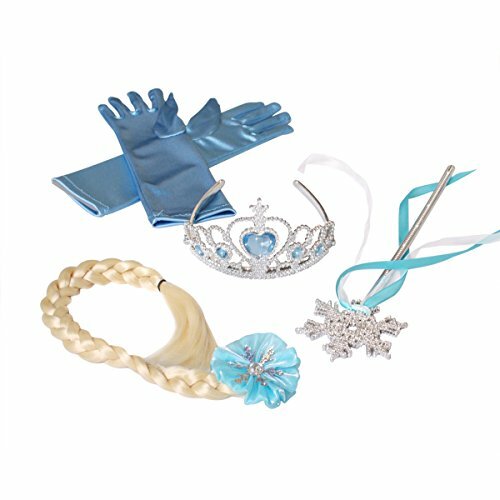 Let it go and don't forget to check out our Anna costumes too!